It would do you no good at all to dare “Bugs” McGowan to do something dangerous, especially if it involved anything around an airplane. The Dublin, Georgia born, Quitman, Georgia raised, daredevil spent the last four years of his life staring death in the face as he performed perilous stunts for hundreds of thousands of people. In the years following World War I, McGowan’s death defying deeds brought him national fame. And, in the end, it was one of those death defying deeds, which killed him at the tender age of twenty-one. Louie “Bugs” McGowan was born in Dublin, Georgia on January 15, 1902. His parents, Samuel Edward McGowan and Mary Florence Dunham, moved the family to Quitman, Georgia before 1910. “I succeeded in getting in the Army and was shipped to San Antonio, said “Bugs,” who, at the age of 15, joined the Army as a mechanic in December 1917. Somewhat of a washout and misfit, “Bugs” was stationed in Long Island, where he witnessed an air tournament. He tried to get permission to do a parachute drop. Undeterred by his commander’s refusal to allow him to jump, Bugs decided then and there that he would make a career of jumping out of airplanes and walking or hanging on their wings. After his discharge from the Army after the end of World War I, McGowan returned near to his South Georgia home, reenlisting in the Army at Souther Field in Americus. “Soon after my arrival there, they were preparing for an aerial circus, but I, being in the guard house for taking a joy ride on a motorcycle without permission, was unable to obtain permission to do any thing,” McGowan lamented. One day, a fellow soldier chickened out. Desperate to find a willing replacement to do a near foolish stunt, an officer came to the guard house. The officer was amenable to pardoning McGowan if he would perform a stunt. “I agreed to it and this was the first parachute jump. I was little frightened, but I got there safely,” McGowan told a reporter for the Augusta Chronicle in a 1922 interview. McGowan joined A.B. McMullen, who had served with him during his Army days, to form Bug’s McGowan’s Flying Circus. The duo demonstrated how to walk on the wings of biplanes, jump from one plane to another and all other sorts of deadly daring feats. 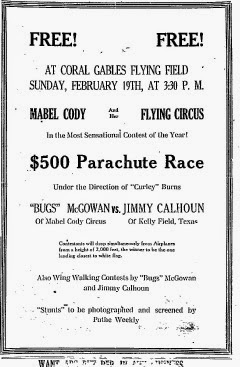 McGowan and “Flying Farmer” McMullen, of Americus, joined forces with a young dynamic twenty-year-old female, Mabel Cody to form “Mabel Cody’s Flying Circus” The niece of the famed western showman, Buffalo Bill Cody, Mabel, was an instant star. The trio became fan favorites, playing to crowds along the east coast of Florida and in the bigger cities of Atlanta, Augusta, Macon and Charleston, often doing charitable performances to benefit sick children. The intrepid McGowan was always thinking of new daredevil tricks, trying new parachutes which allowed him to leave the plane at a lower altitude. 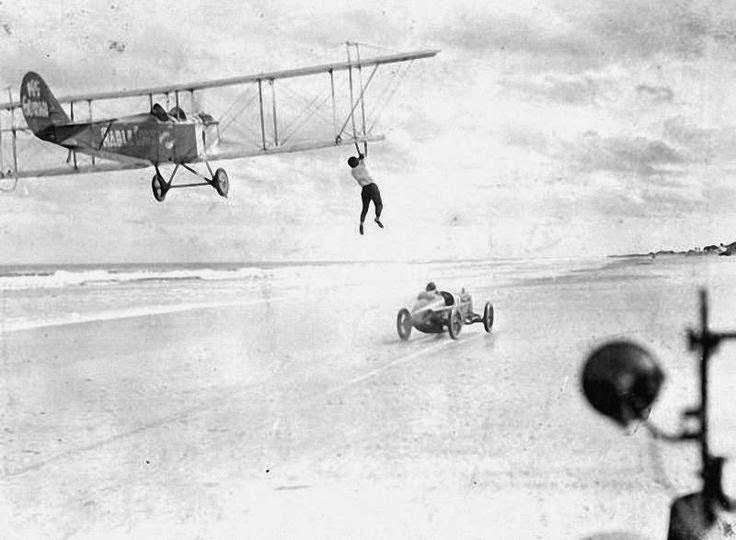 McGowan thrilled the crowds by leaping from one plane to another, then doing a series of acrobatic stunts by hanging by his knees from the wings and sometimes by his toes. Such was the case on an autumn Sunday afternoon at an air show near Augusta, when 50,000 people showed up to watch the “Daredevil of Daredevils” performing his trick of jumping out a plane, plummeting and somersaulting downward, pulling his parachute just in the nick of time to land on the wing of another plane. “The youngster is absolutely devoid of any fear,” wrote an Augusta Chronicle writer, despite the fact that many of his fellow aerialists, including his mentor, Lt. Omer Locklear, died during their stunts. “Never in history has a man reproduced the performance of McGowan, the protege of that once much-feted pilot,” wrote the Miami Herald. 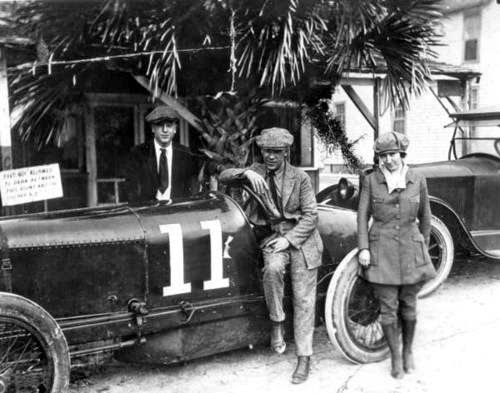 In the spring of 1923, McGowan made a return trip to Macon. 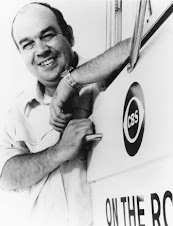 He worked with Jimmy Calhoun, who also hailed from Dublin. Calhoun, who was born in 1904, was regarded as one of the top parachute jumpers in the country. 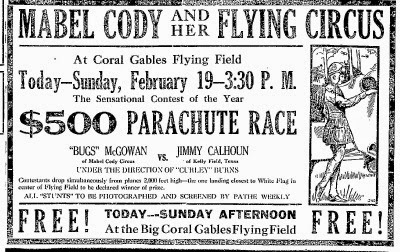 Calhoun, when he was only 22 years old, plummeted to his death during a jump at Lakewood Park in Atlanta in August 1926. 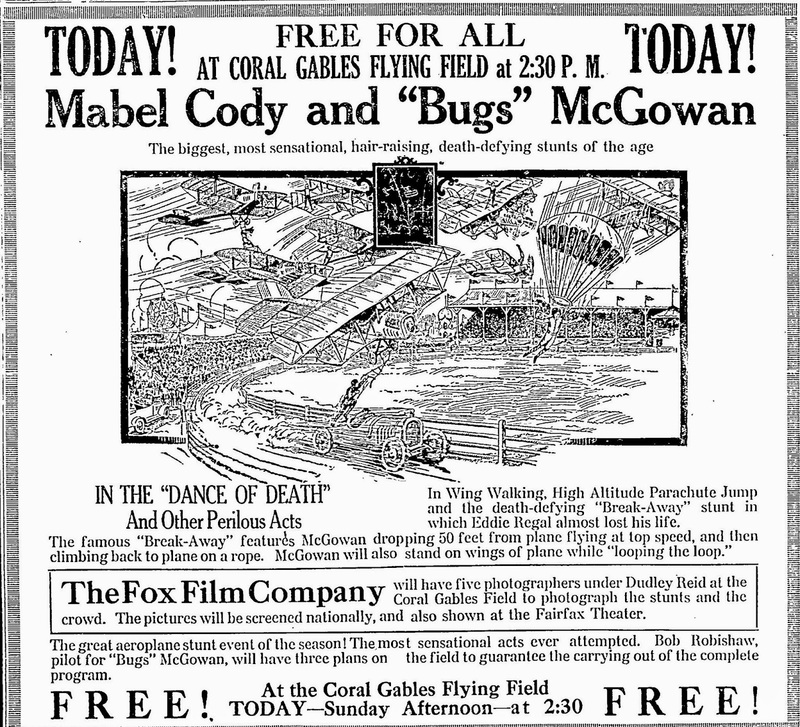 “Bugs” McGowan woke up on the morning of July 4, 1923, kissed his wife goodbye and headed out to the State Fair in Isle of Palms, South Carolina. It was four years to the day that he first jumped out of an airplane back in Souther Field. When his teammate decided to opt out of the stunt that Independence Day, “Bugs” decided to go it alone. The precarious exploit involved the pilot setting the plane on fire and jumping out at the last possible moment. Smiles beamed from McGowan’s face as he took off in front of a waving, cheering crowd. When they found “Bugs,” he was still smiling, sitting in the cockpit, his lifeless hands wrapped around the broken lever controls after he vainly attempted to make yet another good landing. “Bugs McGowan” was laid to rest in Oak Hill Cemetery near Quitman. As his eyes scan the heavens, he still smiles and thinks of those grand days long ago, when he was the “Wizard of Air*,” as he soared like an eagle in the boundless skies.